Our Las Vegas office is dedicated to providing our patients with maximum comfort no matter what the situation or treatment needed. Not all patients require Intravenous Sedation. We use a full compliment of sedative techniques that also include oral (pill) sedation, and nitrous oxide (gas). 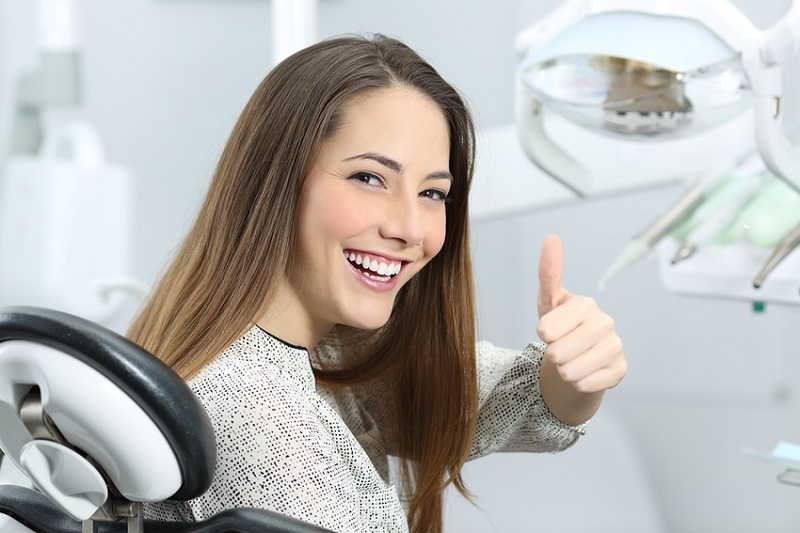 For shorter, less complicated procedures, these sedative methods provide our patients with the comfort that they have not experienced in other dental offices. First we review your medical history. If cleared by your MD, you are given a pill to take one hour prior the dental appointment. No IV needles are needed. A companion will be needed to take you to and from the dental office. You will be made comfortable with the use of a neck pillow, blanket and head phones. Vital signs are monitored throughout the visit by a trained assistant. The patient tends to snooze during most of the treatment but is able to respond to any given commands or questions. Throughout the entire procedure, your vital signs are monitored by a pulse oximeter. One advantageous side effect of the drug is a special type of amnesia in which a person may not recall events after taking the drug. This is not a problem since the dental phobic patient usually prefers not to remember the dental treatment. It safely reduces anxiety. Dental treatment often requiring multiple visits can be performed in one visit. Patients seeking treatment after lengthy neglect need not feel embarrassment about their condition. Our office has seen many patients who have let their mouths go because their dental anxiety was so great. Dr. Medina Jr. and his team promise will be happy that you’re finally giving your mouth the needed attention! Our goal is to get anxious patients to a point where their mouths are healthy and functional and to help them keep it that way. We invite you to call for a consultation, and learn more about how we go the extra mile to make you as comfortable as can be. Dr. Medina Jr. and team look forward to helping you with your dental procedures. Contact our friendly Las Vegas dental office for any of our services!